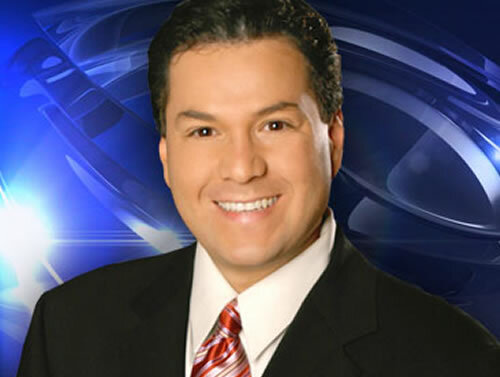 Tony comes to Sacramento from the CBS station in Denver, Colorado, where he was weekend anchor and reporter. Tony spent eight years in Texas where he worked for the Fox affiliate in Austin and ABC-TV in San Antonio. Coming to Sacramento means “coming home” for Tony and his family. Fifteen years ago (we know, he doesn’t look that old) Tony was a reporter for Channel 31. He met his beautiful wife in the Capitol City and together with their son, they are elated to be back in California. Tony is the youngest of eight children and was born in Southern California. Any spare time he gets, he uses it spending time with his family.